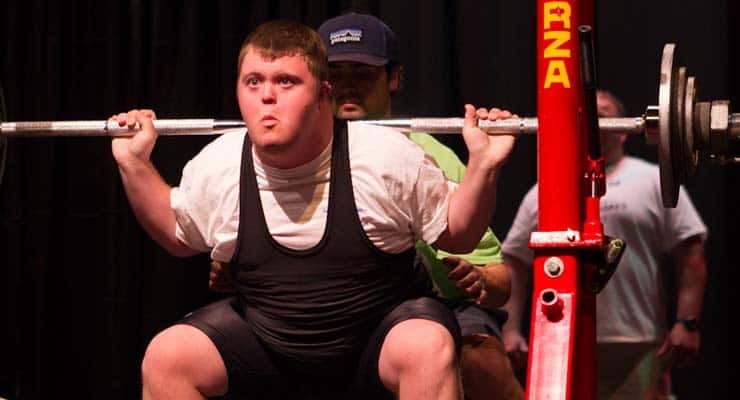 The Summer Games is the largest state-level event for Special Olympics North Carolina, featuring competition in athletics, bowling, cycling, gymnastics, powerlifting, softball, swimming and volleyball. 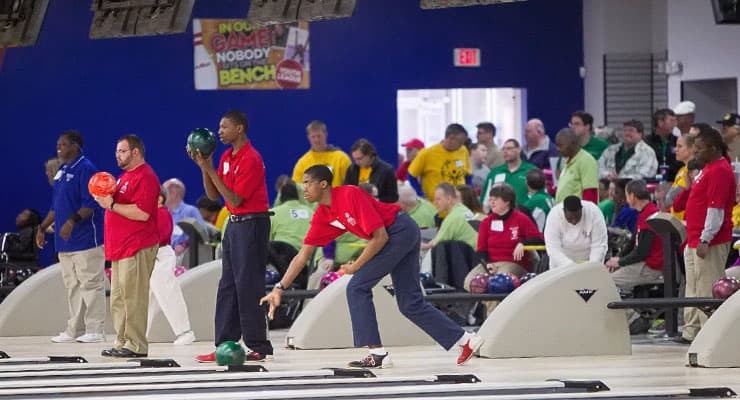 Raleigh has hosted the SONC Summer Games since 1995. 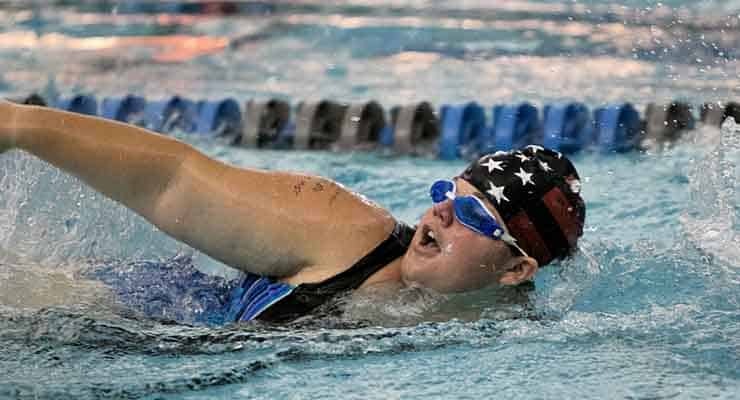 Results and photos from the 2018 SONC Summer Games! 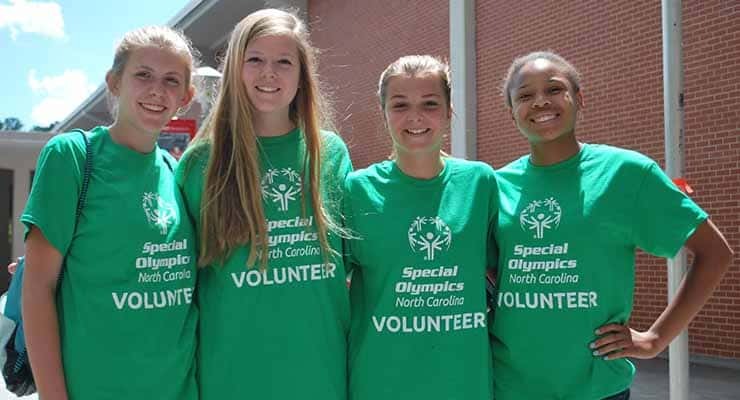 Thank you to all the volunteers who helped make the 2018 SONC Summer Games a success! 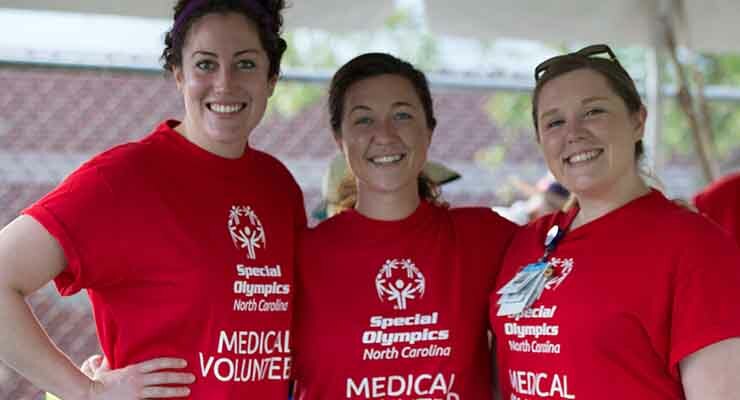 Interested in staying involved with Special Olympics NC? Check out some of our year-round volunteer opportunities here. 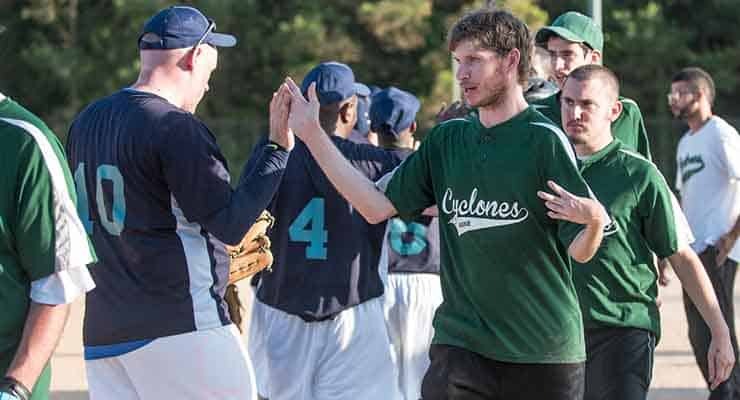 Want to stay up-to-date on volunteer opportunities? Complete this form to get on the email list. 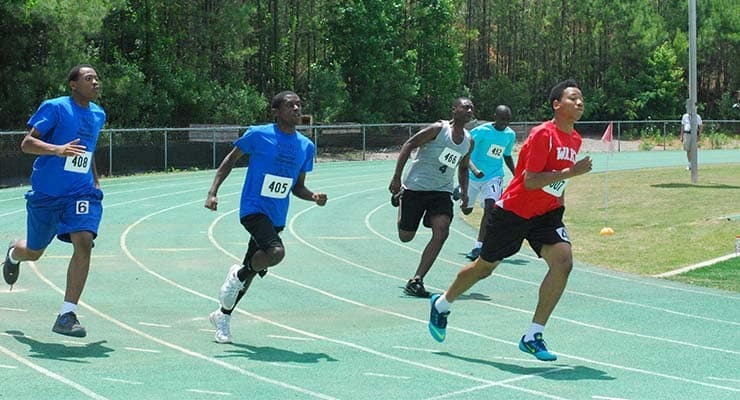 Thank you to all the families who made the 2018 SONC Summer Games a success! 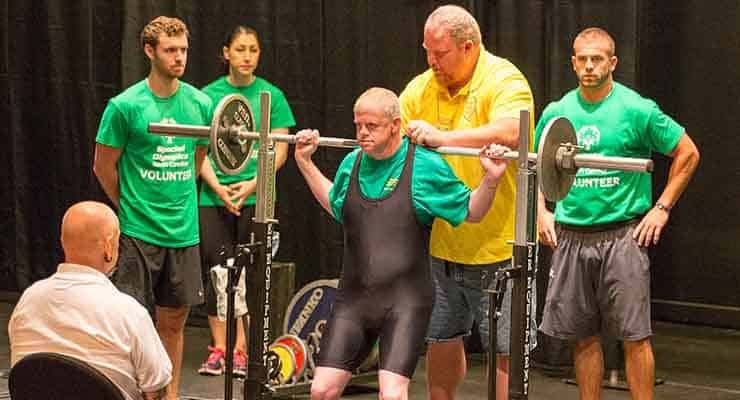 View Summer Games photos from our most recent event and past years.